Apollonia is licenced to hold Civil Marriage ceremonies under the Marriage Act 1994. 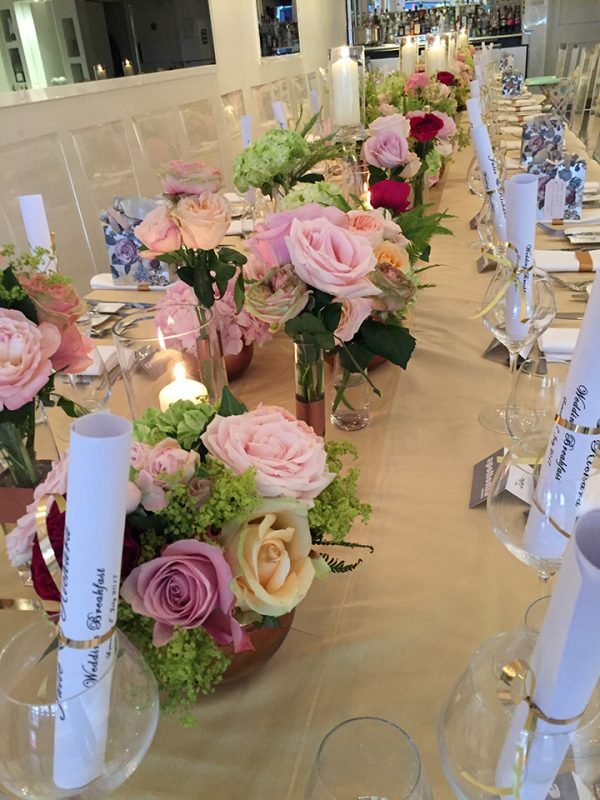 With attention to detail and creative imagination, coupled with fine food and a fabulous atmosphere, our wedding designer and event team will create beautiful memories tailored to your dream. 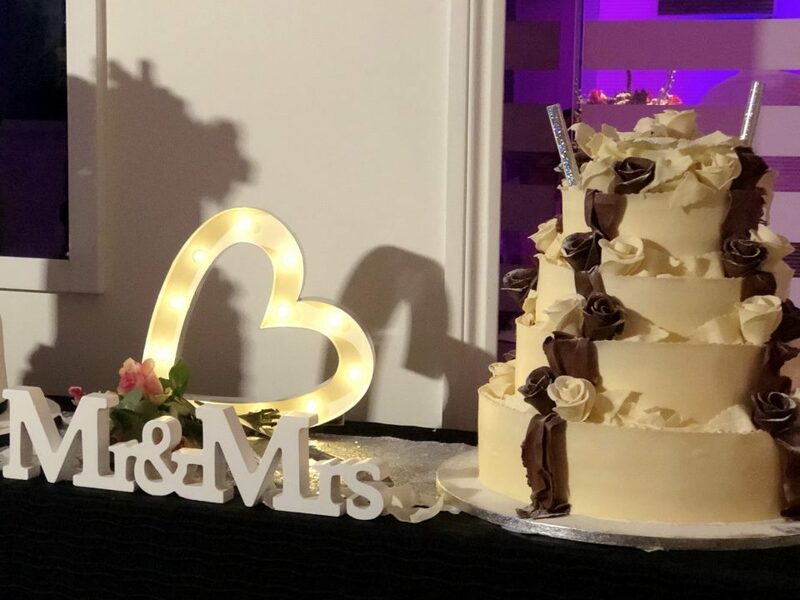 Our Apollonia wedding planner will ensure the vision you have of your special day will come to life by making it stress free and enjoyable as possible. 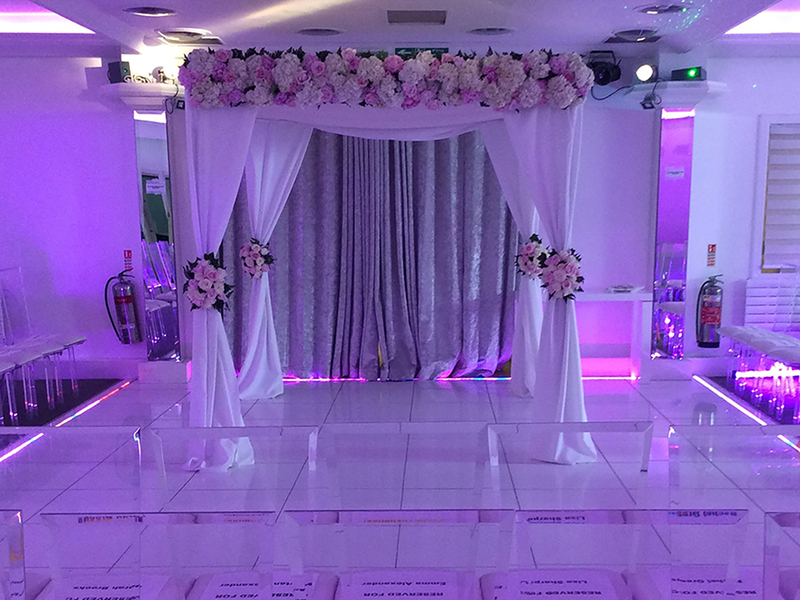 We arrange and organise weddings for all cultures and faiths. As a team, we make sure your wedding day will not only be the best day of your life, but the most perfect and memorable day you could have wished for.